Quantities and designs will change over time. If you see something you like, get it now. 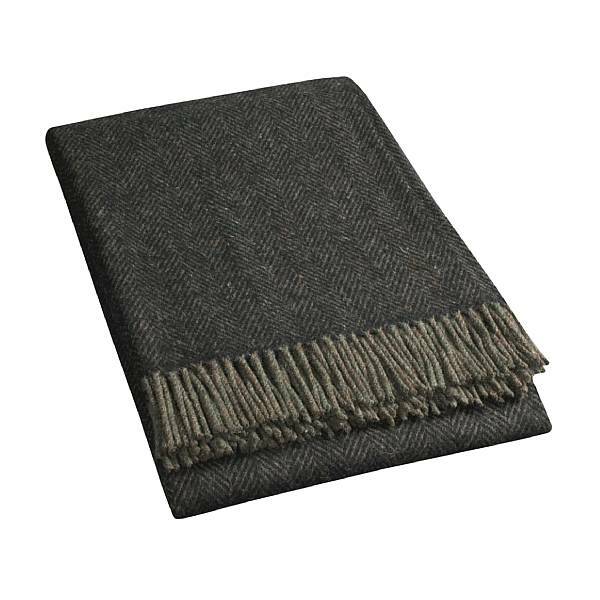 Excellent, New High Quality, 100% wool or lambswood, or 80/20 Wool/Cotton mix Blankets. See the descriptions. Soft and comfortable to the touch. 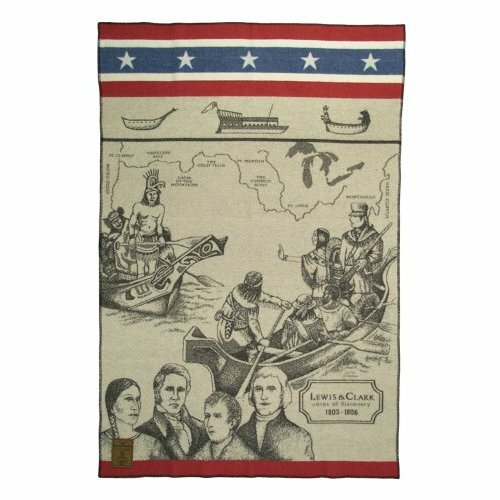 None are cheap heavy-scratchy-stinky WW-II issue "army blankets", but we do offer selected high-quality and soft "officer" military blankets. 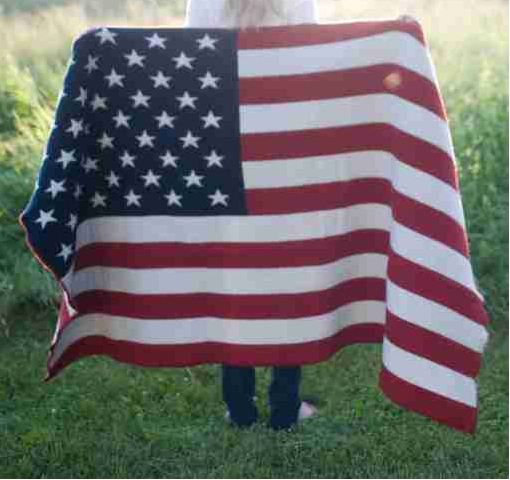 Most are made in the USA or imported from small mills in Europe. 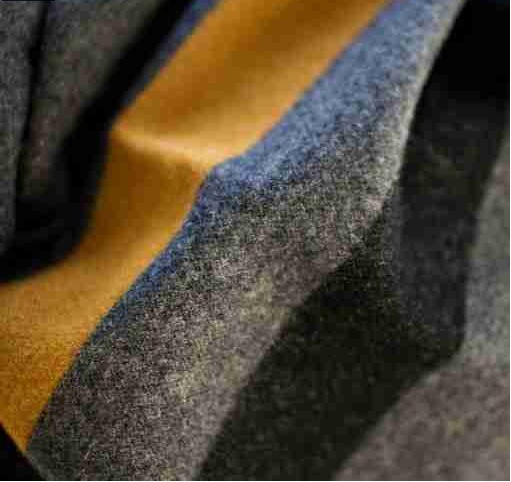 No Chinese-cheap or polyester-synthetic mix fibers. See the descriptions for details. NOTE: You can use our blanket offerings to make your own orgone energy blankets, but they are not ready-made into orgone blankets. We do not sell ready-made orgone energy accumulators or blankets. For that, please try the Orgonics website. 86% Sheep's Wool plus 14% Cotton (warp). With Pendleton Label and tags. Dry Clean Only. Comes in plastic zipper case with descriptive cards. Measures 84" x 66". From Pendleton's Factory in China. Soft and heavy, but not scratchy. Your Price: $179.95 Only a few remaining in stock. Has Faribault Mills Label. Dry Clean recommended. Out of Production collector's item, from Faribault Mills, Minnesota, USA. 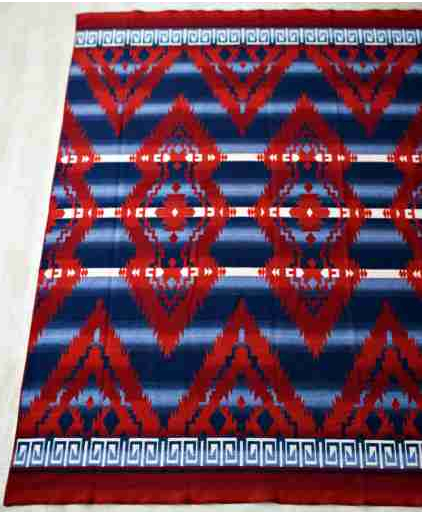 Measures 50" x 72" (125 cm x 180 cm), in plastic zipper case. Whipped-stitch edges, nice fluff. Soft, not scratchy. Your Price: $199.00 Only a few remaining in stock. 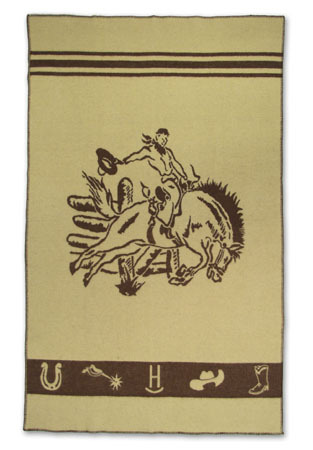 A beautiful 100% Virgin Wool blanket, Native Americana Cowboy "Bucking Bronco" with Ranch Images. A beautiful 85% Wool + 25% Cotton blanket. Top quality. Made in Faribault Mills, Minnesota, USA. Measures 90" x 90" (228 cm x 228 cm), in plastic zipper case. 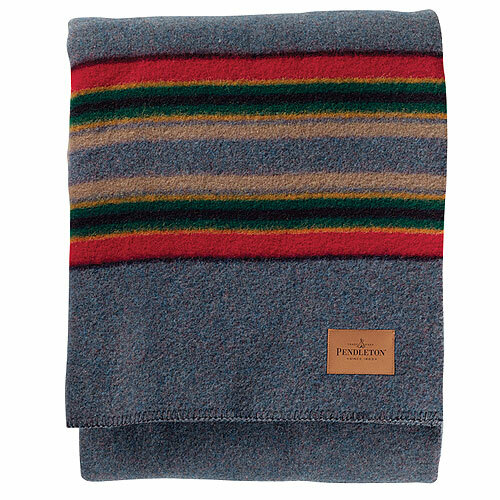 A beautiful 100% Wool "Soho Plaid" style blanket/throw or robe. Measures 50" x 70" (127 cm x 178 cm), in plastic zipper case. Whipped-stitch edges, nice fluff. Soft, not scratchy. Top quality. 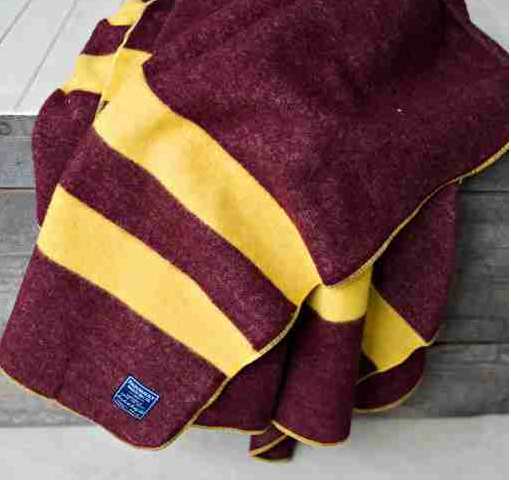 Maroon with Yellow Stripes, Twin Bed Size. A beautiful 100% Wool blanket/throw or robe. Measures 66" x 90" (167 cm x 228 cm), in plastic zipper case. Serge-stitch edges, nice fluff. Soft, not scratchy. Top quality. Perfect for bunk-beds, cots, camping, making OR-blankets. Grey with Yellow and Black Stripe, Twin Bed Size. 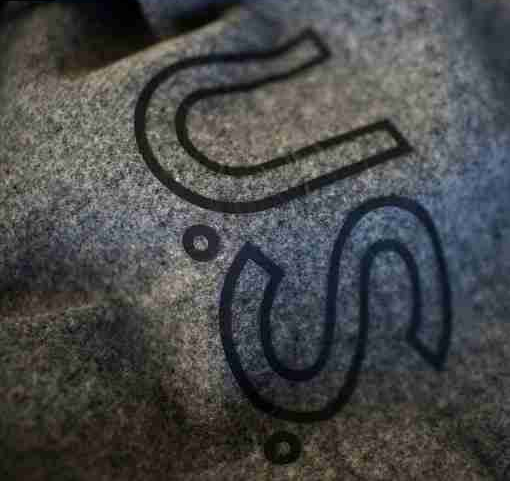 U.S. Navy Grey color, with U.S. emblem, Twin Bed Size. Has Faribault Mills Tag (no label). Dry Clean recommended. 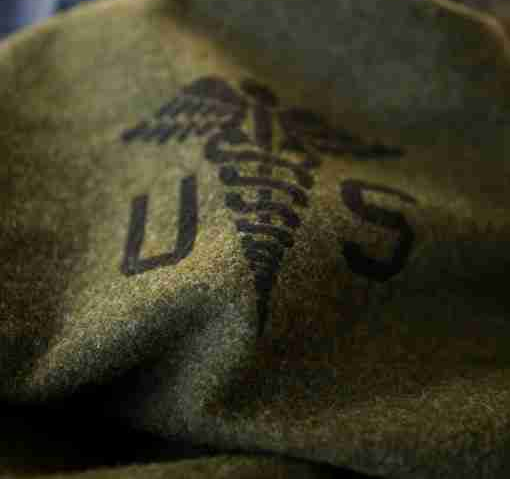 U.S. Army Green color, with U.S. Medical emblem, Twin Bed Size. Black color with grey herringbone design and grey fringe. Has Moon Label, says Dry Clean Only. Measures 69" x 58", with 2.5" fringe on two ends. Soft and Cozy, not scratchy. Your Price: $79.00 Only a few remaining in stock. Warranty:If you decide you don't want the blanket, for any reason, return to us for a refund or exchange for another one, minus shipping costs. This offer is void if the blanket is returned soiled or used, or if it has been laundered or dry-cleaned. It must be returned in good shape, folded as you received it in the same or similar plastic zipper case, bag or other protection, with descriptive insert, if that was provided. Click here for our full Warranty and Returns Policy.